The Minister for Agriculture, Food and the Marine, Simon Coveney, has moved to provide further clarification in relation to elements of the new Beef Data and Genomics Programme. The announcement of details of the new Scheme has given rise to significant anger among farm organisations over what they see as overly restrictive terms and conditions. The Minister has said that many of these concerns relate to the issue of penalties. 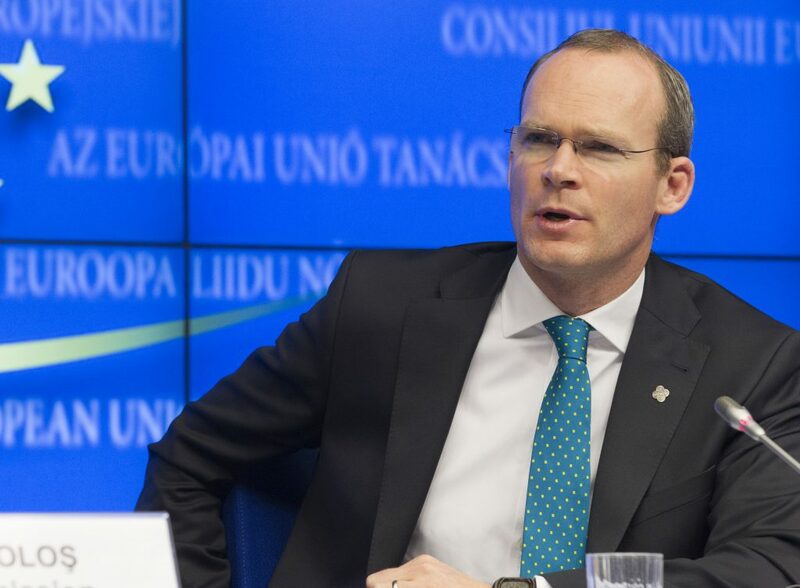 Speaking after a meeting with the IFA Minister Coveney said he knows that farmers have concerns about some of the terms and conditions of this scheme. “I think it’s important that I clarify some of the issues, particularly around penalties. “In particular, I want to make it clear that there is no question whatsoever of payments being clawed back for minor non compliances,” he said. For example, where data collected is not 100% complete, where there is a minor shortfall in genotyping, where there is a minor shortfall in heifer replacements or where the carbon navigator is completed after the deadline, the penalties relate to that portion of the payment only. The Minster said clawback will only apply where an individual withdraws from the scheme or is disqualified for major non compliances. He said even in these circumstances there are force majeure provisions for difficult situations such as death, illness or animal disease. There are also provisions permitting participants to transfer land by gift or inheritance to relatives without penalty, provided the contract obligations also move to the transferee. The Minister also said there is also no question whatsoever of BDGP penalties being applied across other schemes. He said if a penalty is applied for non compliance with a BDGP requirement, the penalty will be calculated by reference to that non compliance only. 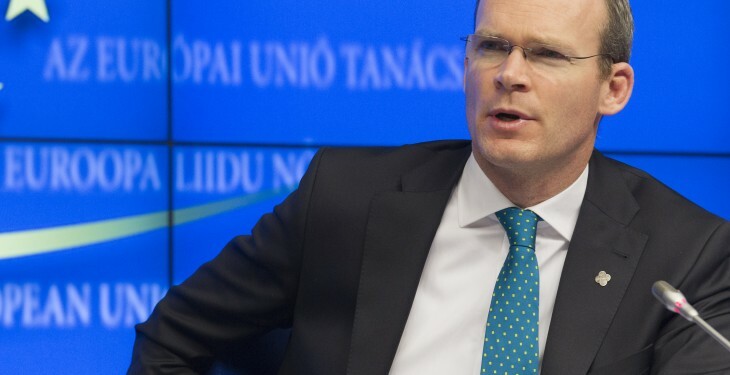 Referring to the requirement for an applicant to enter a six year contract, Minister Coveney said that this was a requirement of the Rural Development Regulation. He said selecting 2014 also adds a measure of administrative simplicity for farmers that will facility early payments under the scheme. “The provisions do, however, allow the use of 2015 as an alternative base on an exceptional basis for new entrants or applicants impacted by force majeure circumstances in 2014. “Such farmers should apply for the scheme before the May 29 deadline and the decision regarding whether to use 2015 as basis, where appropriate, will be decided after the closing date for applications,” he said. Minister Coveney said that like all new schemes, this one would take time to bed in. “This is a new scheme and like all such schemes, will take some time to get used to. “It is, however, building on last year’s Beef Genomics and Data Scheme, and farmers are already comfortable with these elements,” he said. The Minister also stressed that the operation of the scheme will be the subject of a mid-term review in three years time. We will of course monitor the operation of the scheme as it progresses and as with all RDP schemes; there will be a mid term review of its provisions. However, he said there is a clear and widely acknowledged weakness in maternal genetics in the Irish suckler herd and this scheme can make a significant difference in terms of fertility and maternal efficiency, input costs farmer profitability. The Minister urged farmers to avail of the opportunity afforded by this programme and to send in their applications before the closing date.